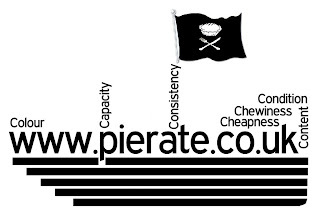 Pierate - Pie Reviews: #GrillAPierateer - your chance to quiz the Pierateers! #GrillAPierateer - your chance to quiz the Pierateers! The idea is simple - we would like 10 questions to answer for a vlog that we'll be producing and adding to the PierateShip youtube account in the next few weeks. But we don't want 10 boring questions that we could come up with ourselves! Oh no! 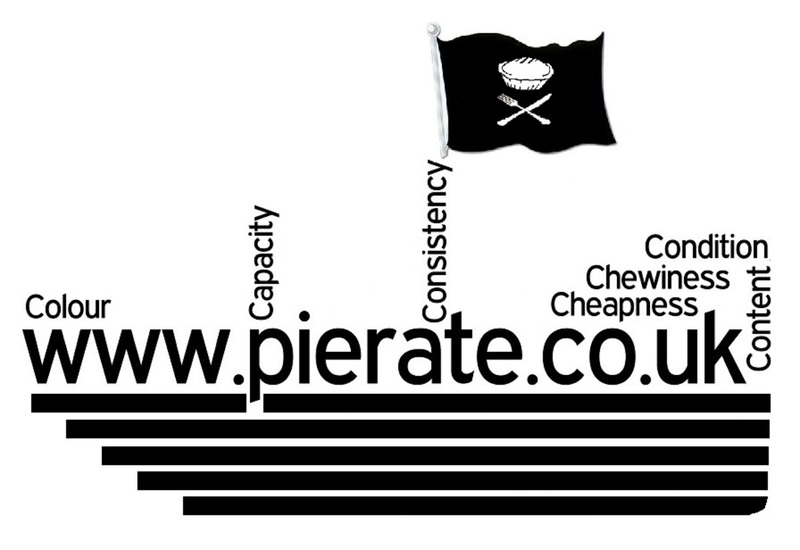 We want 10 quirky pie questions from you - the fans and readers of Pierate Pie Reviews! 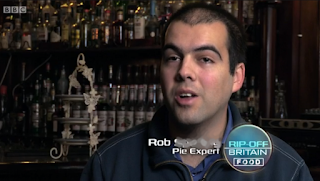 - What was it really like eating Nice Pie's Squirrel pie? - Is there any pie filling you would never eat?! Hopefully that's ins-pie-red you somewhat, so either tweet us a question, add a comment below or even email us on pierateship@yahoo.co.uk if you have a pielemma you need fixing or a question that only a pie expert could answer! We'll collate them, choose the 10 quirkiest and most interesting and then create a vlog soon for your viewing pieleasure! The BBC's pie expert - Pierateer Rob - will then take the hotseat and answer your questions the best he can next Bank Holiday weekend, so you have until 7pm on Friday 28th to get your questions in! I look forward to reading them! PierateShip youtube channel? Why not check them out! Is Dee's Chicken and Chorizo Pie-DEE-al?! Pierate are top pie blog in bookatable Top 50!